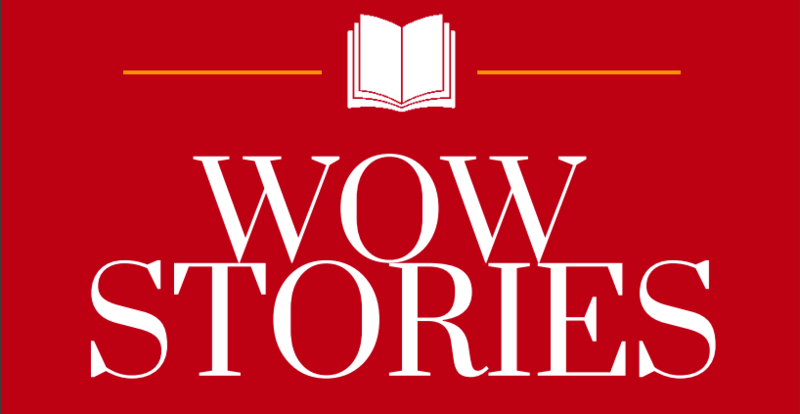 Wow Review: Reading Across Cultures is an electronic publication containing in-depth critical reviews on the literary excellence and cultural authenticity of children’s and adolescent books that highlight intercultural and global perspectives. Intercultural understanding is essential in a time when many see the global community through fleeting visual images of war, disaster, and political controversy. Literature can provide a vehicle for insight, understanding, and awareness of existing misconceptions. We want to encourage thoughtful dialogue around international literature so that children can reflect on their own cultural experiences and connect to the experiences of others across the globe. To accomplish this, however, we realize the significance of identifying excellent literature about children’s lives around the world. As children immerse themselves in literature, authenticity becomes paramount to their connections, perspectives, and conceptual understandings about everyday life, historical events, and social issues in global cultures. This authenticity goes beyond accuracy and avoiding stereotypes, to involving the values and practices that are accepted as norms within that social group. The books reviewed in this journal have been carefully evaluated, using criteria representing authenticity as well as excellence in literature. These reviews invite readers to consider the particular aspects of a book that make it a significant resource for teaching about the global society. They are written from a critical perspective on the book’s authenticity, supported by a critique of other literary criteria that focus on genre and literary and visual elements. The criteria used to evaluate cultural authenticity are complex and include issues of accuracy, cultural values, and diverse lifestyles and perspectives within a cultural group as represented in text and illustration. Discussions among colleagues as they read and respond to books. Accessibility for children and adolescents as readers. 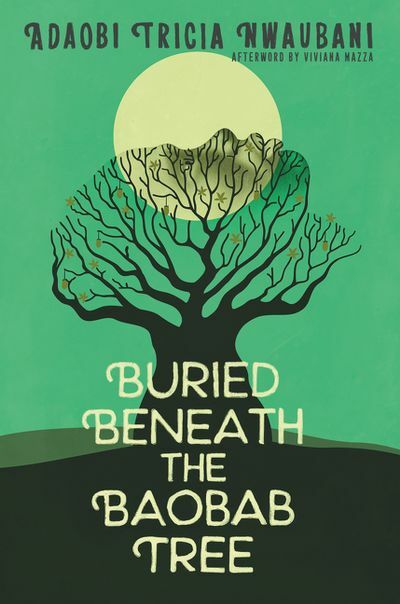 The intent of these reviews is to identify specific works of literature that have the potential to invite readers to immerse themselves into story worlds where they can experience the ways in which people around the globe think and live. This potential is created through literature that tells a good story in a culturally authentic manner. 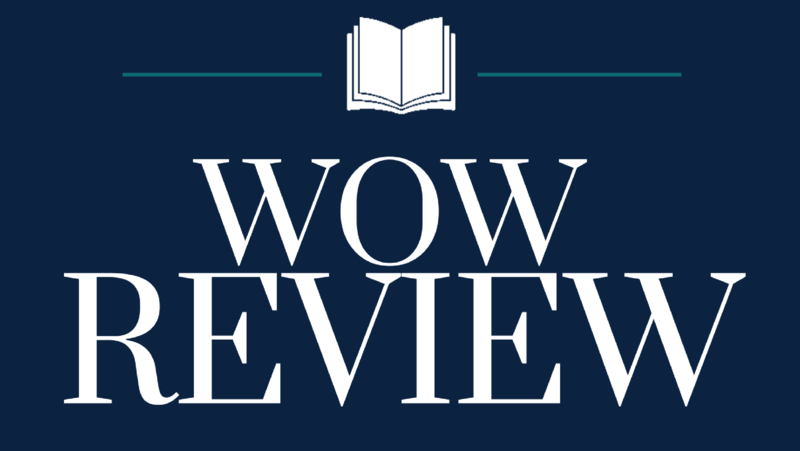 We hope that these reviews will provide demonstrations of ways to examine and select literature that invites readers to make personal connections throughout the global society to which they belong. 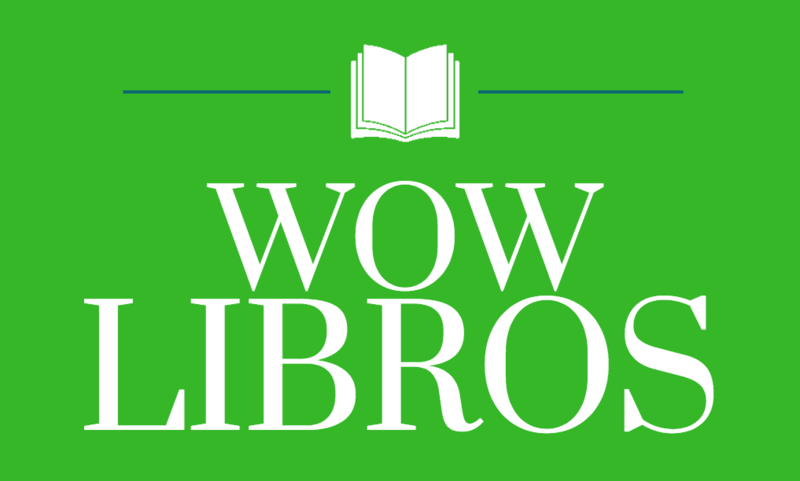 WOW also encourages the submission of reviews of children’s and adolescent literature to the journal that reflect insights into intercultural understandings and global perspectives in response to the call for reviews.